Happy Holidays from Cops and Monsters! From all of us at Team Cops and Monsters we just wanted to wish everybody Happy Holidays! 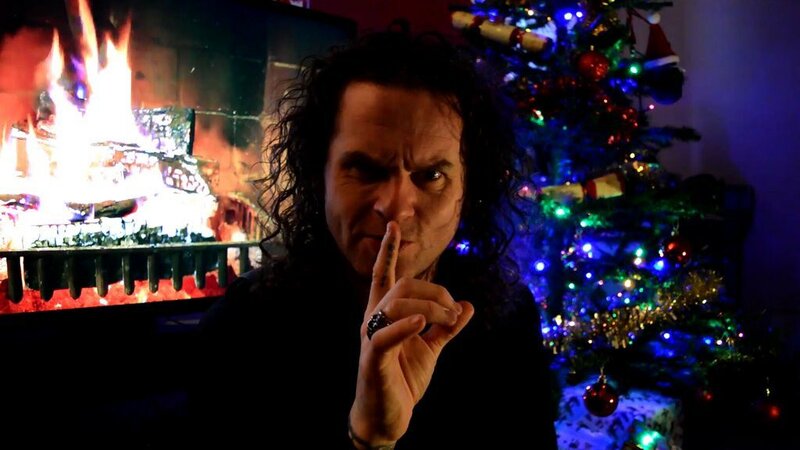 We’ll be releasing a special Christmas message from The Cult of Many Faces at 3pm on December 25th on Twitter and Facebook so be sure to check that out. Episode 4, “In Crimson”, by Iain Smith, goes into pre-production in January and we hope to shoot it at the end of February.